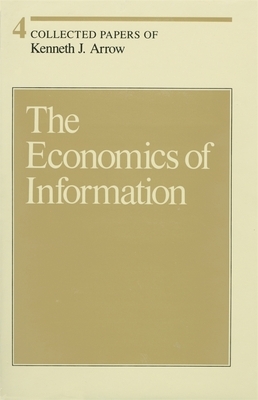 This volume begins with Arrow's papers on statistical decision theory, which served as a foundation for his work on the economics of information. As he writes in his preface, "Statistical method was an example for the acquisition of information. In a world of uncertainty, it was no great leap to realize that information is valuable in an economic sense." The later, applied papers, which operationalize the theory of the early ones, include essays on the demand for information, the economic value of screening devices, and the effect of incomplete information on the structure of organizations, futures markets, and insurance.